It is a common thought that when you start a business, you need a huge capital. This is true for traditional businesses like Brick and Mortar and other e-commerce sites in which you have to hold an actual stock. But with today’s technology and huge innovations, there are ways to start a business without really spending thousands of dollars. 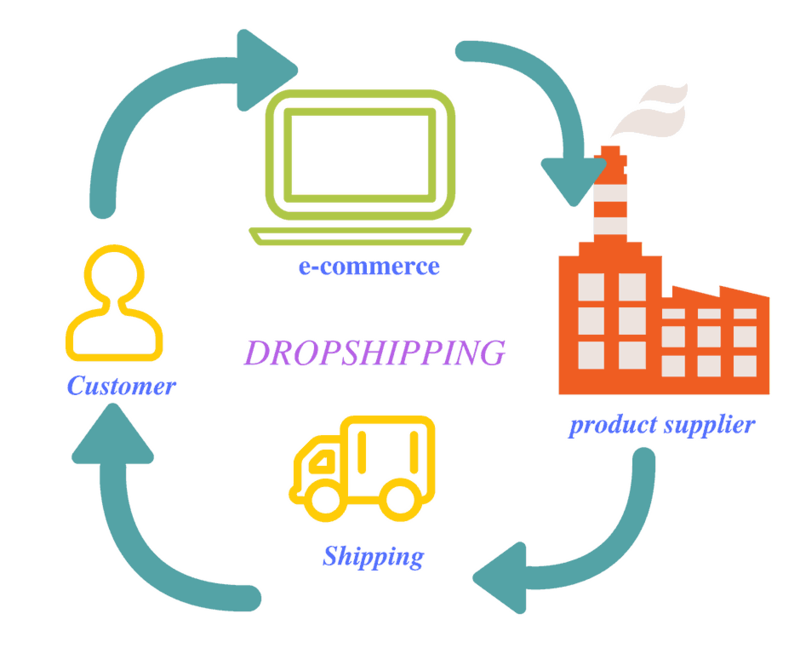 The definition of Drop shipping is the exact process of sending goods from the manufacturer or warehouse directly to the buyer and/or the retailer without even taking an active part in the usual online sale life-cycle. With e-commerce giants in the industry, the drop shipping business can be possible for anyone who wants to start a business online. How does the drop shipping business work? Drop shipping is basically a resell business with a hands-off approach. The difference between dropshipping and the standard retail process is that the seller does not need to stock the products physically. What happens is that when the store makes a sale, it buys the product from the manufacturer and have it delivered directly to the buyer. This option frees the seller from handling the product physically. 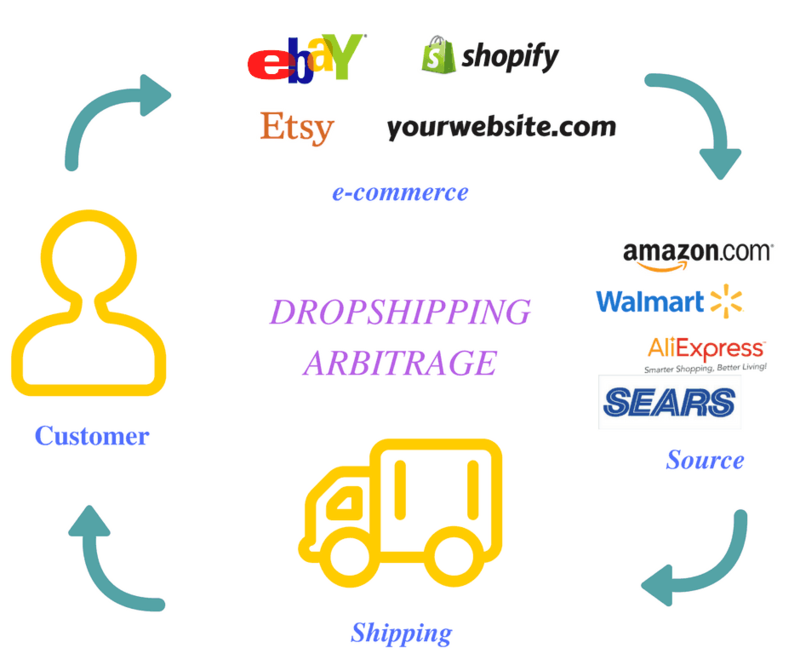 What is Drop Shipping Arbitrage? The drop shipping arbitrage works well like the traditional drop shipping business however with a slight difference. Instead of sourcing products directly from the manufacturer, you source products from other sales platforms such as Amazon, Walmart, Aliexpress, and etc that offer the lowest price possible. Products or items sourced are then listed to another sales platform or possibly your own website. The diagram below shows a typical drop shipping arbitrage operation. 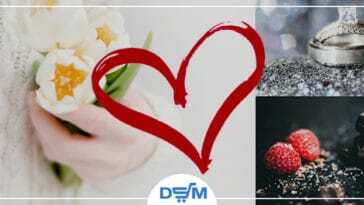 The customer makes a purchase through your store on eBay, then you process the order sourcing the item from Amazon, Walmart, Aliexpress, Sears, and etc. Your source will then deliver or ship the item directly to the customer. No big start-up capital required. Yes, you read that right. Anyone who wants to go into the drop shipping business does not really need to break the bank in order to get started. 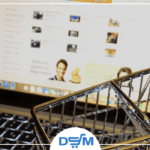 With products being purchased only when the store makes a sale, the seller technically doesn’t have to purchase items in bulk, stock the products and eventually sell it to the market. So no large initial investment is required. It’s easy to understand the drop shipping business but putting it into action is somehow daunting for those who have no experience or knowledge in the matter. But with an easy guide to follow, you can start in no time. 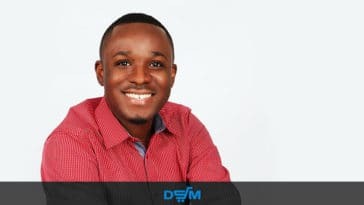 Learn how to drop ship by reading through reliable articles and instructions from sites like udemy.com. You may also consult YouTube or publish a post asking questions for help in any drop shipping groups on Facebook like this one. There is also an option to hire a drop shipping tutor. You will be surprised by the number of options that offer help on this subject. 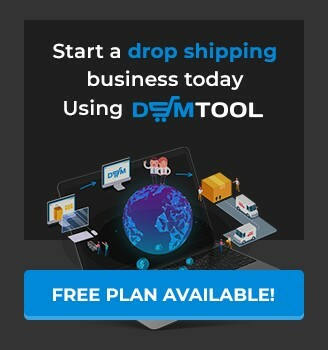 There are quite a few sales platforms that aspiring drop shippers can use. Shopify, WooCommerce, Volusion, and eBay are just a few platforms that are common to drop shipping. To know the best sales platform that will work well for you we will discuss in another post. Note that these platforms charge a fee for the services they offer. You can start by taking advantage of their free trial. But eventually, you will want to try out their plans to maximize seller features that will soon benefit your business. eBay drop shipping is perhaps the most common route that many beginners follow. Why not? eBay has an established reputation and has built trust and confidence among many shoppers through the years. eBay also recognized drop shipping and allows it in their platform. You may check out what eBay has to say about drop shipping in their help center, about product sourcing. Plus, you don’t have to take care of traffic, eBay does that for you. Product sourcing (sometimes called drop shipping) is one way to sell items on eBay. 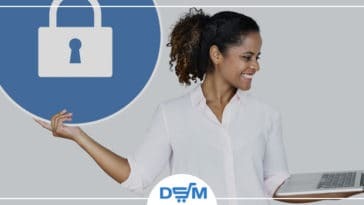 Sellers that are using drop shipping methods never actually see the product—instead, it is shipped off directly from the source’s warehouse to the buyer’s address. The seller first charges the buyer and only then pay the product source for that specific item. This benefits both the buyer and seller. Start by creating an account. You can search through YouTube and Google for various instructions on how to open an account on eBay. Doing so is mostly self-explanatory. However, the tricky part is creating an eBay seller account. You can check eBay’s help center on how to set up a seller account as well. And again, most of the steps are self-explanatory. You will want to start selling products that are salable in the market. Research on a niche that you are passionate about and at the same time competing in the market. Skipping this step may result in a business that does not sell, simply because you chose the wrong product on the market. Brainstorm ideas. What niche is scalable and highly in demand in the market today? Find products that meet customer needs. What are people looking for? Look for products that never go out of style and what is trending. Google is perhaps among the best resources to start your search or you can go straight to eBay or Amazon. Use the search bar, type in best seller in Amazon or best sellers on eBay. Pick out the top ten products that make good sales every month. From the search results, you can choose a niche that you are interested in or passionate about. Something like clothes, fashion, or ladies’ accessories. Use Google keyword planner to help you identify which keywords are trending in your niche. Take note of these keywords and verify with Amazon or eBay if indeed these keywords are doing well in the market. Use helpful tools other than Google Keyword Planner. 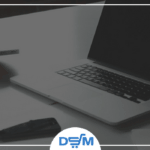 In the business of drop shipping arbitrage, there are many tools available in the market that can help boost the process of searching for the right niche for you. You can search these tools from Google too. At this point, you should have already established your choice of a sales platform. And of course, the right niche for you. Now it’s time to look for good suppliers to provide the products you are going to sell. Good suppliers are those who are able to give you the lowest possible price to give you room for profit. There is various sourcing information on YouTube that will definitely help in your first steps in drop shipping. But here are some tips on how to identify a good supplier. Good suppliers offer quality products. 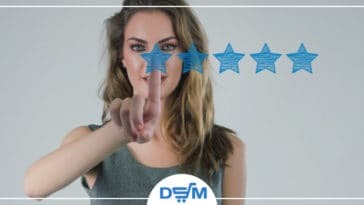 You will know you found the right supplier when they have high customer satisfaction, fewer returns, and better product reviews. Find suppliers who offer fast or even free shipping services. All in the name of keeping the customers happy, you will want suppliers who can ship the products in the shortest time possible. Look for suppliers who are reliable and legitimate. There are many ways to know if a supplier is legit. It is always important to research facts about the supplier you are eyeing for. If you have the chance to contact them, get on the phone and schedule an appointment. Suppliers who have good reviews are usually the best pick. Amazon.com is a good source of items to sell. Considering these three points mentioned above, Amazon is a legitimate platform that had built and established trust and confidence among its patrons throughout the years. Amazon provides a wide array of quality products, and they offer prime features which allow free shipping on selected items. Build and maintain a record of good suppliers. This is a good time to be organized. You may use google documents to help you keep supplier and product records and to monitor sales throughout the process. 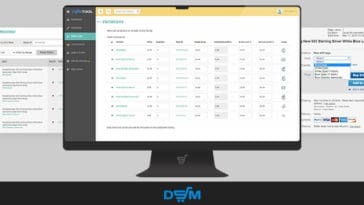 Upload the list of products you made to your chosen sales platform. You may use images provided by your supplier, or you can customize it to add your logo. Note though that your job as a drop shipper doesn’t end here. Finally, you have everything set up. Your store is up and running. You have there a list of carefully researched and profitable products in the market. What’s next? The answer is quite obvious. Wait for sales to kick in. For a few sales, monitoring inventory and managing your listings on eBay can be easy. But as your business grows with a bigger list of products, you will need help. There are many drop shipping tools on the market that can help manage listings and inventory. Consult Google by typing in ‘drop shipping management tool’ in the search bar. Google will provide you a list of management tools that most drop shippers use in the business. You can also check our post about 33 Free Tools & Extensions every Dropshipper must know. Read through the results and decide which one works for you well. But then again, it helps to know the pros and cons of each tool suggested. You will want to use a tool that fully automates the system – from processing orders to monitoring inventory. These tools can free a great deal of your time so that you just need to concentrate on adding salable products to your store. Next article Are You Using The Right eBay Listing Duration For Your Items? Are You Using The Right eBay Listing Duration For Your Items?